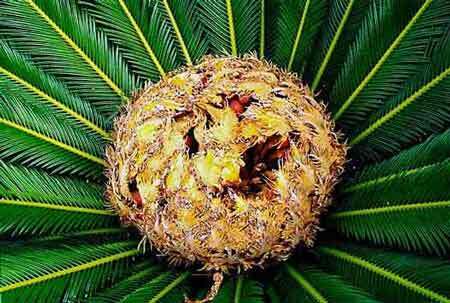 Description: A low growing cycad up to 9 inches across and up to 6 foot high. It has feather like leaves up to 36 inches long. It is the most popular and widely cultivated cycad.